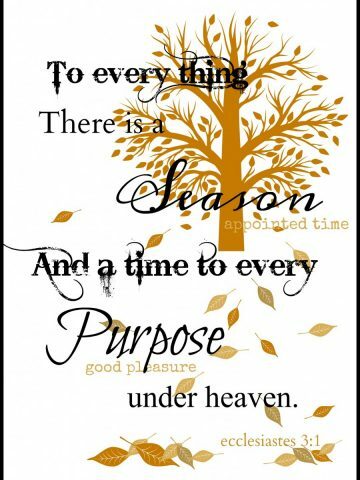 As I was thinking of all the bounty of fall and its beauty I was thinking how gracious and creative and good our Father is. And how we need to be mindful that everything was created by and is a gift for us to enjoy. 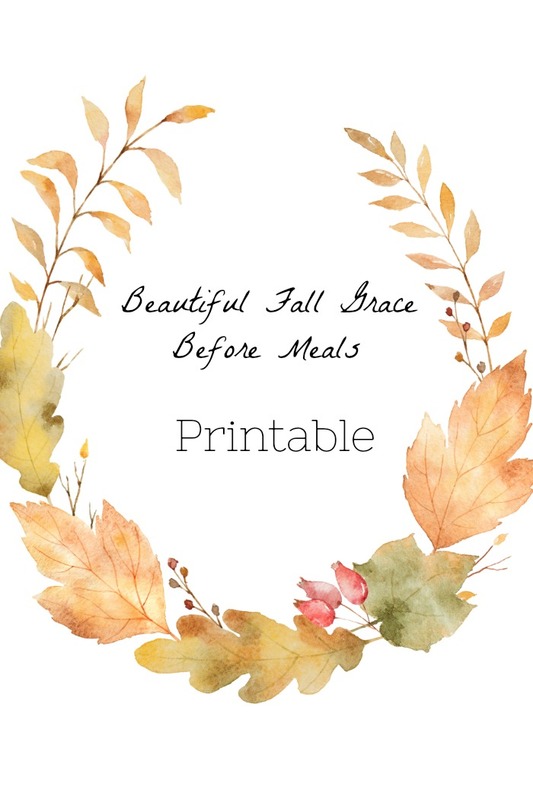 Today I created a Fall Grace printable for you. Such a touching prayer to say before your meals! You can print it out, frame it and enjoy it this Autumn season! These are such wonderful prayers. Thank you so much for sharing them with us. Thank you so much for decor ideas. I also use the prints. This week for a grand daughters birthday. 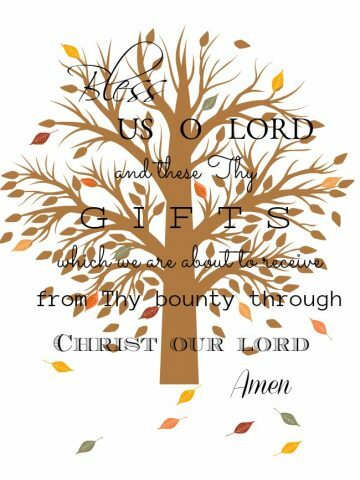 Whenever you create a prayer printable, I save to copy. These prayers are prayed with reverence and thanksgiving. Thank you for reminding me of every good thing is from above. It’s easy to look at my troubles. I love these scriptures. Thank you for the beautiful printable. Also, thank you for the pod casts. I enjoy your posts, podcasts and all the love that you put into everything. Thank YOU! 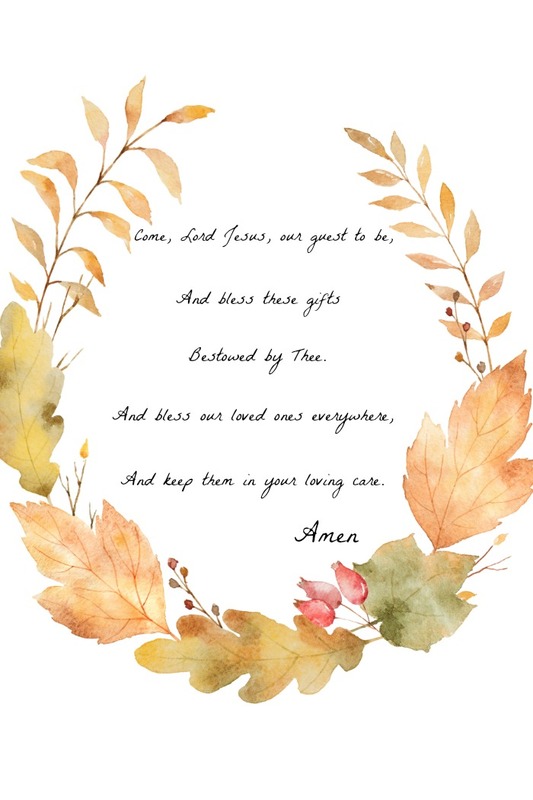 Thank you for the beautiful printable prayer. Happy Fall y’all ?? ?from Texas. Your Printables are lovely, Yvonne!! Thank you for this beautiful gift of fall! I will be printing this prayer, it really says it all. This is just beautiful!! Can’t wait to print it and display it in my dining room! Have a blessed Sunday! ?? What a beautiful blessing. I am always at a loss for words to express my feelings. Will also print the Thanksgiving blessing. Blessings to you and your family. Thank you and amen. Happy Lord’s Day, Yvonne. 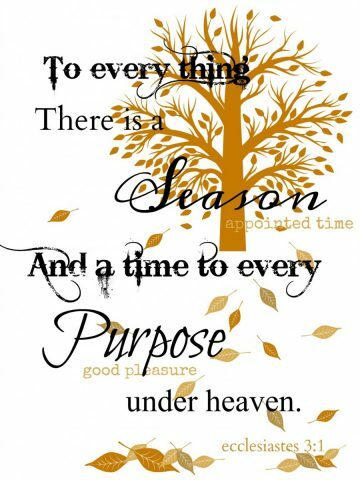 Thank you for the beautiful prayer and autumn artwork! Praise God from whom ALL blessings flow!